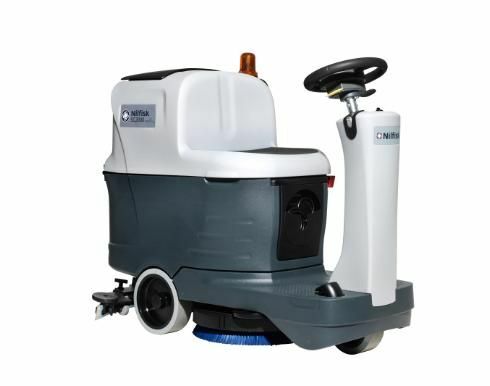 It is easy to maneuver even in narrow spaces thanks to its compact dimensions. Thanks to its silent mode function for ultra-low sound level, you can use the machine for daytime cleaning, even in sound sensitive areas. 70L tank capacity allows to clean up to 120 minutes per tank reducing the time spent for dumps and refills.